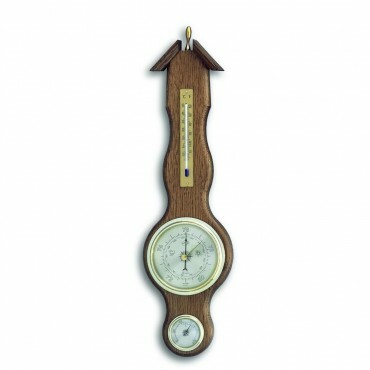 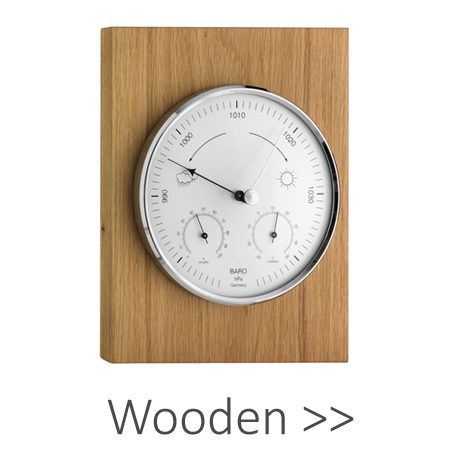 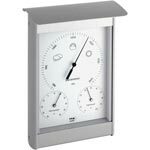 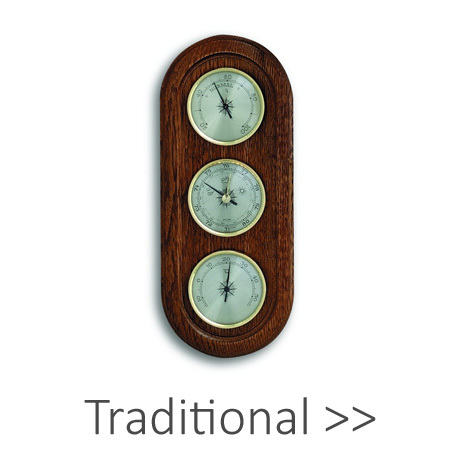 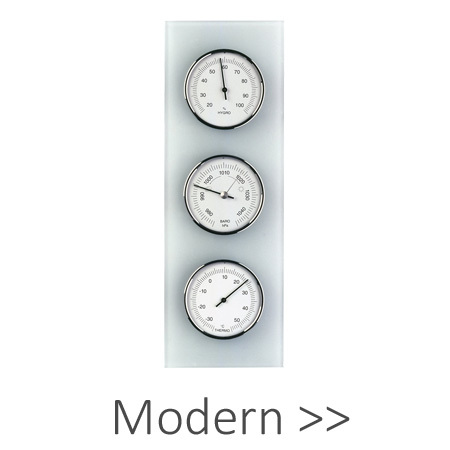 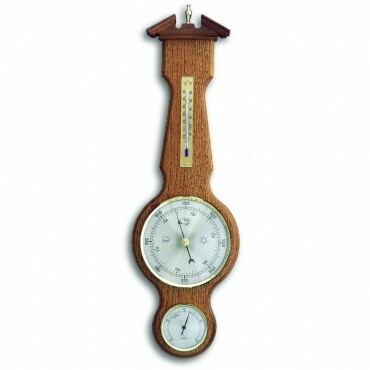 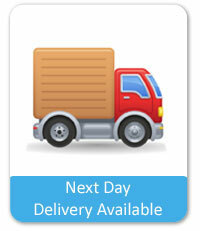 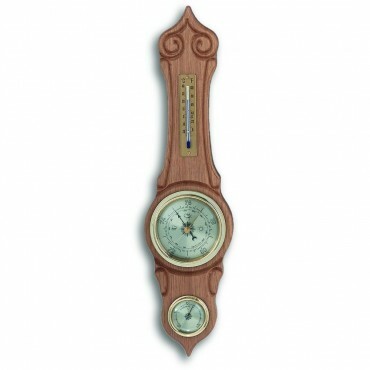 We stock a fantastic range of traditional and modern wall barometers. 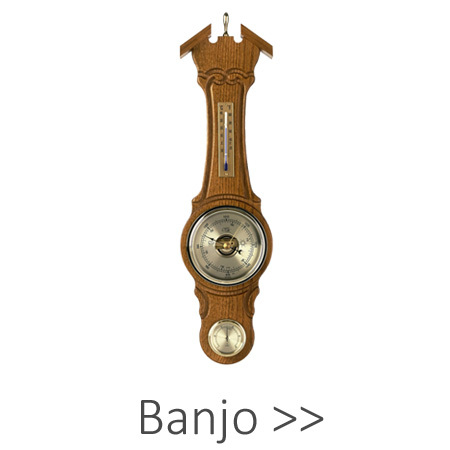 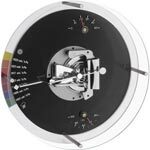 Not only do we stock the ever-popular traditional banjo barometers but we also have a great selection of modern barometeters, made with both glass and metal. 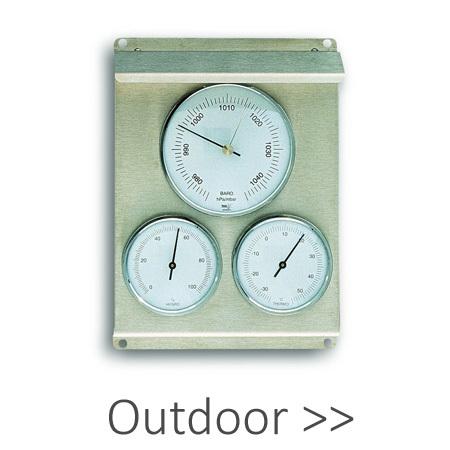 A number of our barometers are weatherproof and are therefore suitable for outside use, adding an attractive feature to your garden. 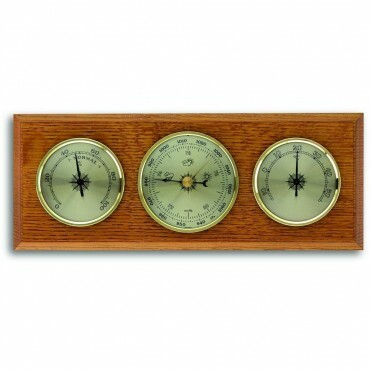 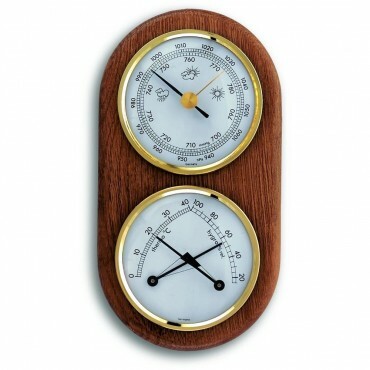 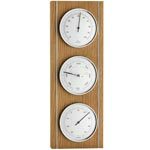 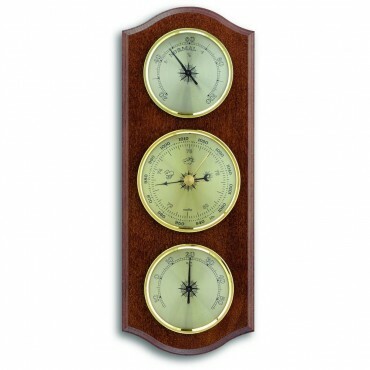 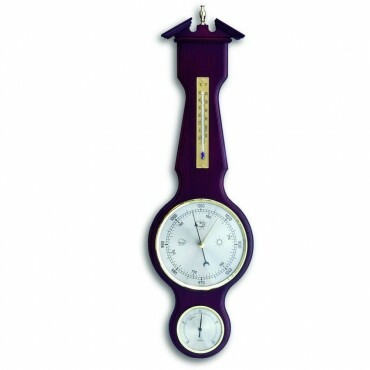 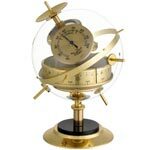 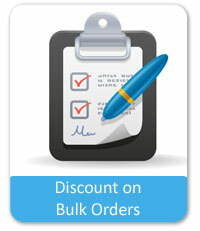 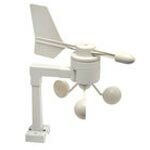 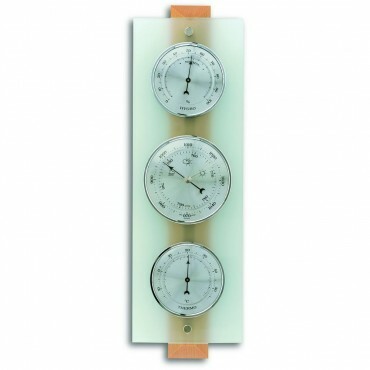 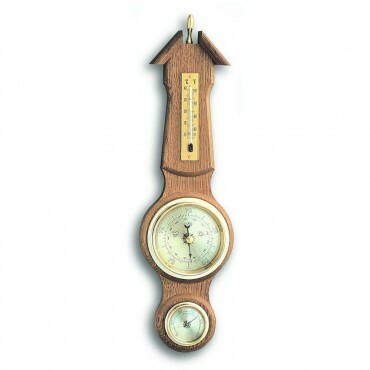 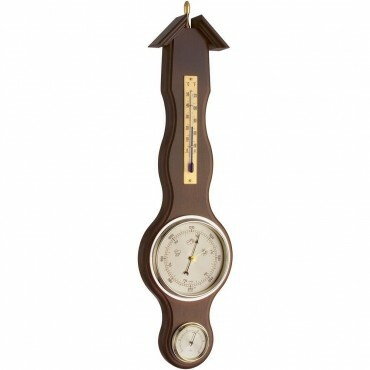 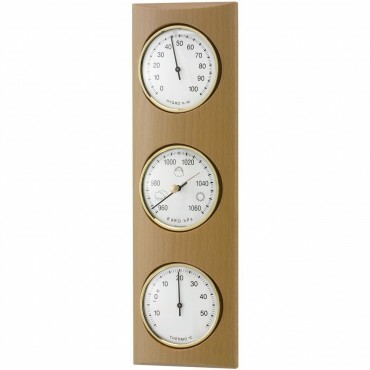 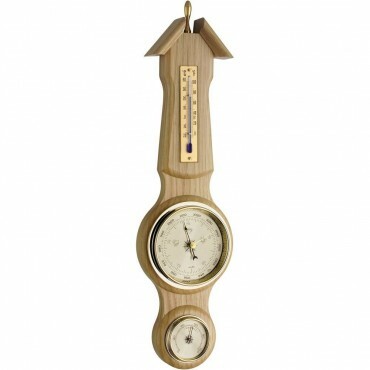 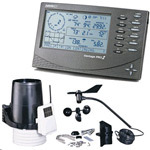 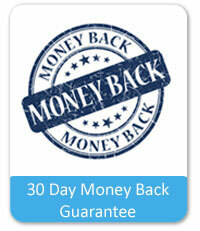 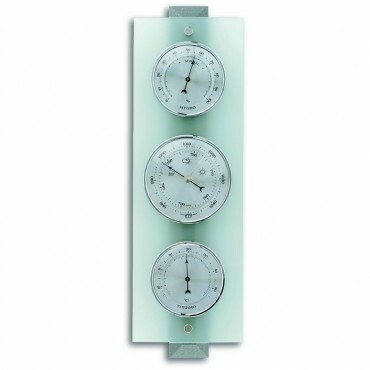 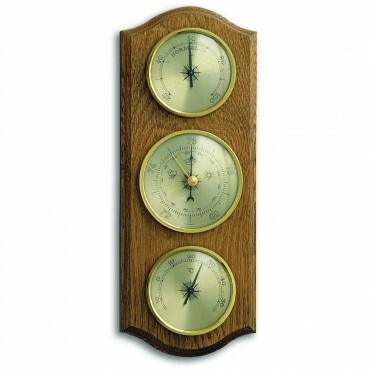 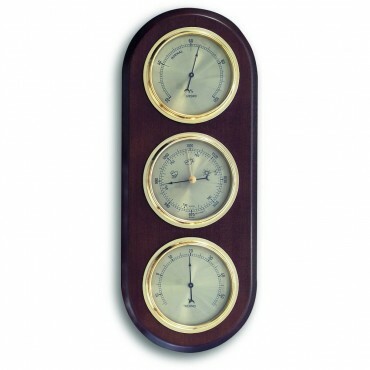 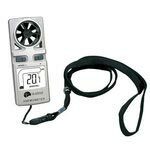 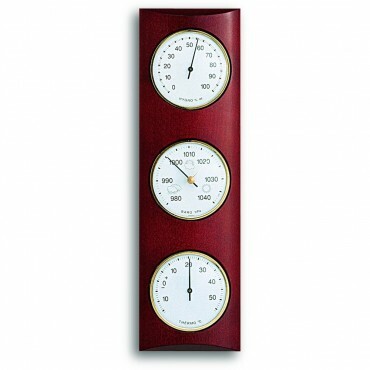 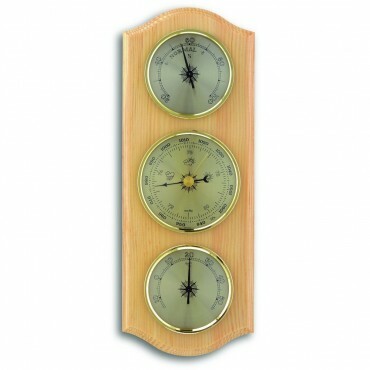 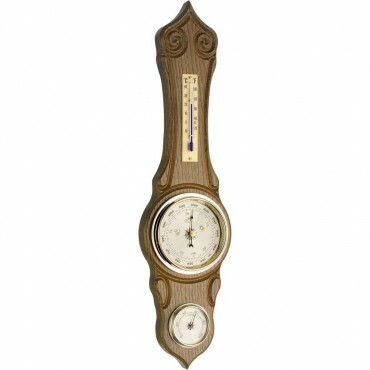 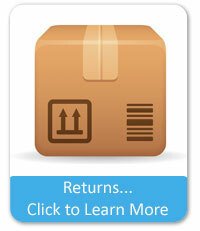 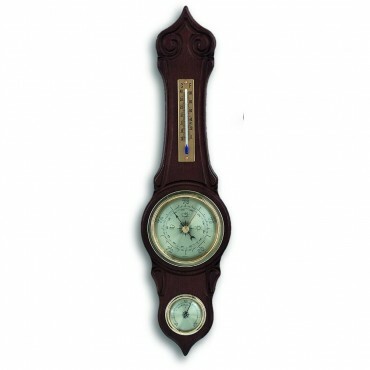 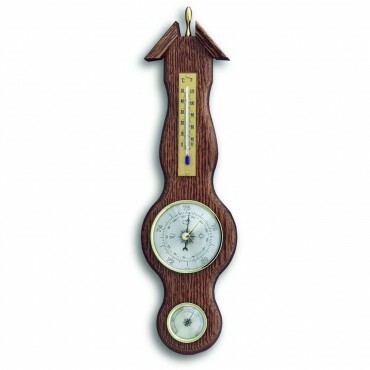 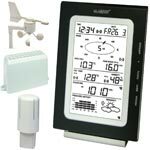 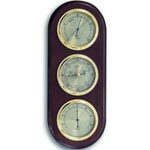 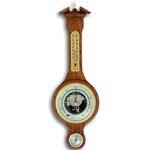 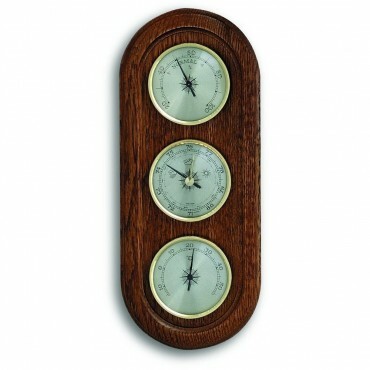 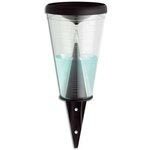 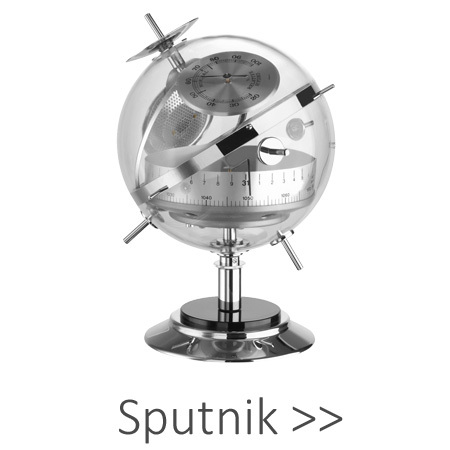 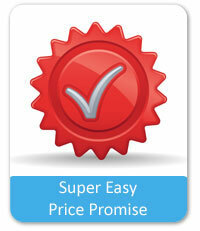 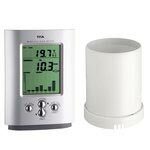 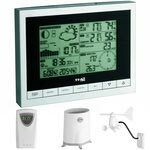 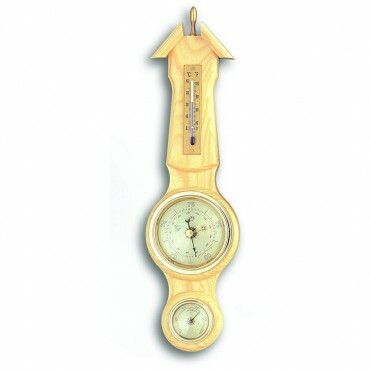 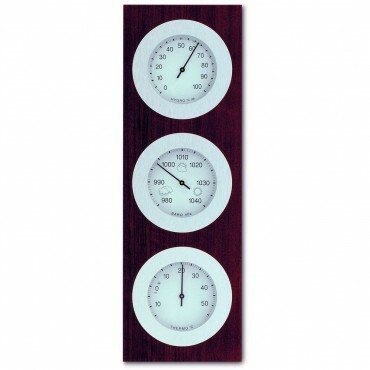 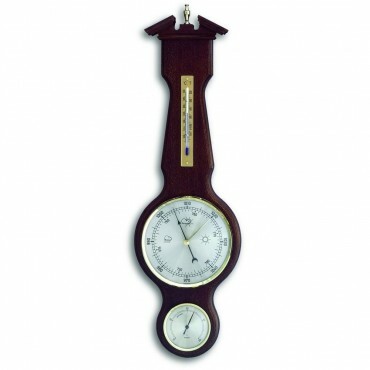 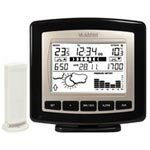 If you would like help choosing a barometer we will be more than happy to assist, simply call us on the number above.